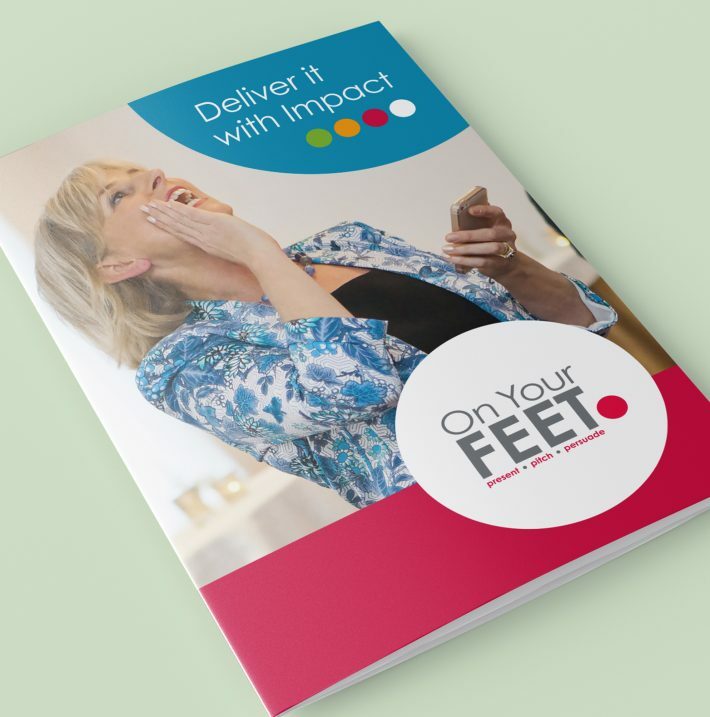 On Your Feet is a presentation training and communication skills service based in Dún Laoghaire. Offering their services to businesses and corporates, they felt that they did not stand out enough. After attending one of the presentation skills workshop, I realised the importance that was placed on the power of the pause, and so the logo showing the words stacked up as if building your confidence, is accented by the 'full stop' representing a four second pause. 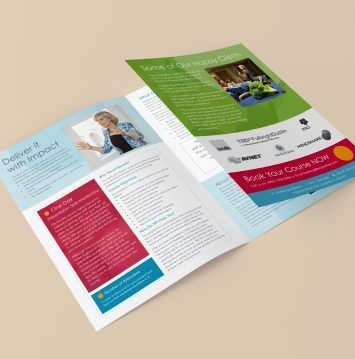 We went on to develop the brand, designing the various touchpoints, making use of the circular shapes, and the four colours to help differentiate their services.